Google’s support page on the subject states: “You can turn off Location History at any time. With Location History off, the places you go are no longer stored.” That isn’t true. Even with Location History paused, some Google apps automatically store time-stamped location data without asking. An Associated Press investigation found that many Google services on Android devices and iPhones store your location data even if you’ve used privacy settings that say they will prevent it from doing so. Computer-science researchers at Princeton confirmed these findings at the AP’s request. 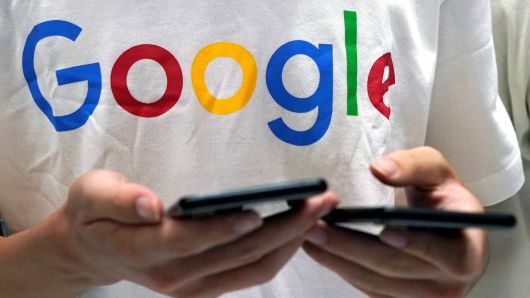 How to find out everything that Google knows about you from CNBC. GDPR and protecting company profits: CEO from CNBC.